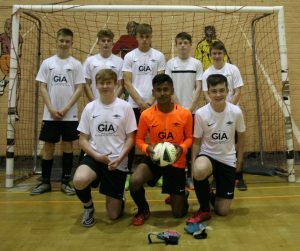 This was without doubt worth the highest praise for sportsmanship and GFLeague Futsal. Both teams from start to finish played their hearts out. Diamonds did win the first half 3 – 1 with some of their trademark play. But the second was set alive by Madrid coming out quickly, battering Diamonds in the process, to score two to draw level 3 – 3. However, what came next epitomised the standards these two teams have been trained to do and the exchange was electric. But Diamonds found a last gasp from somewhere for Dan to break away and fire across goal hard and low to score their winner leaving Diamonds still unbeaten. In any other match there would have perhaps been an obvious man of the match; but both mangers post match agreed that both teams had to at least share this accolade. 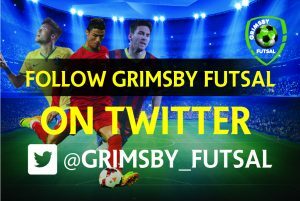 This entry was posted in Grimsby Futsal League on December 2, 2018 by Kevin Bryant.